iProjector Goes Boo in The Night! 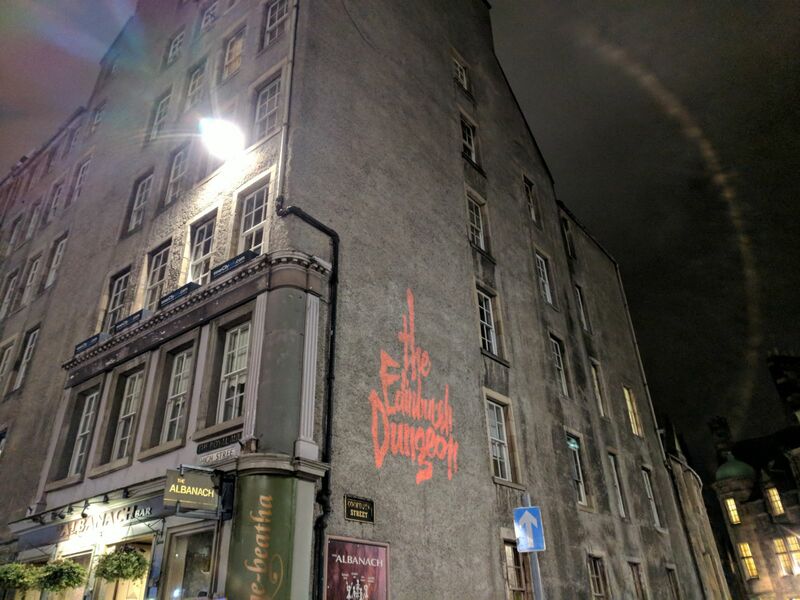 Cannibalism, screams, and terrifying voices booming through the streets of Glasgow & Edinburgh...oh, and a few 100ft guerrilla projections popping up across the city too. It's all in a spooky night's work for NomadiX Media & our iProjector team! We had the public quaking in their boots with our most recent Edinburgh Dungeons campaign. The activity saw gigantic images of the infamous cannibal Sawney Bean projected onto iconic buildings across the city with stereo sound. Have you got an idea that's just begging to be beamed? Let us light up your campaign!